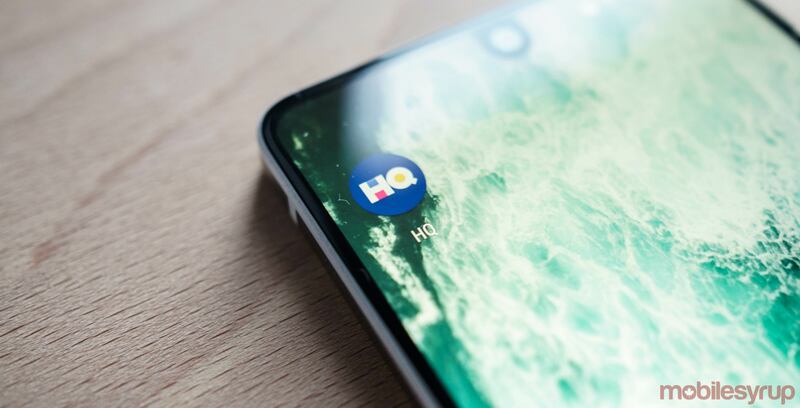 Canadians can now check out HQ Trivia on their Android devices. The popular iOS trivia app and now Android app is currently available in beta here in Canada. Created by Vine co-founders Rus Yusupov and Colin Kroll, HQ Trivia allows users to win up to $2,000 in cash. Every weekday, the app streams two 12 multiple choice trivia shows, one at 3pm EST and another at 9pm EST. Users that answer all 12 questions correctly will either win or split a $2,000 USD cash pot. In a tweet sent out from its official Twitter account, HQ Trivia says it plans to officially launch on Android on January 1st. Until then, Canadians can see what all the fuss is about by downloading the app from the Google Play Store.